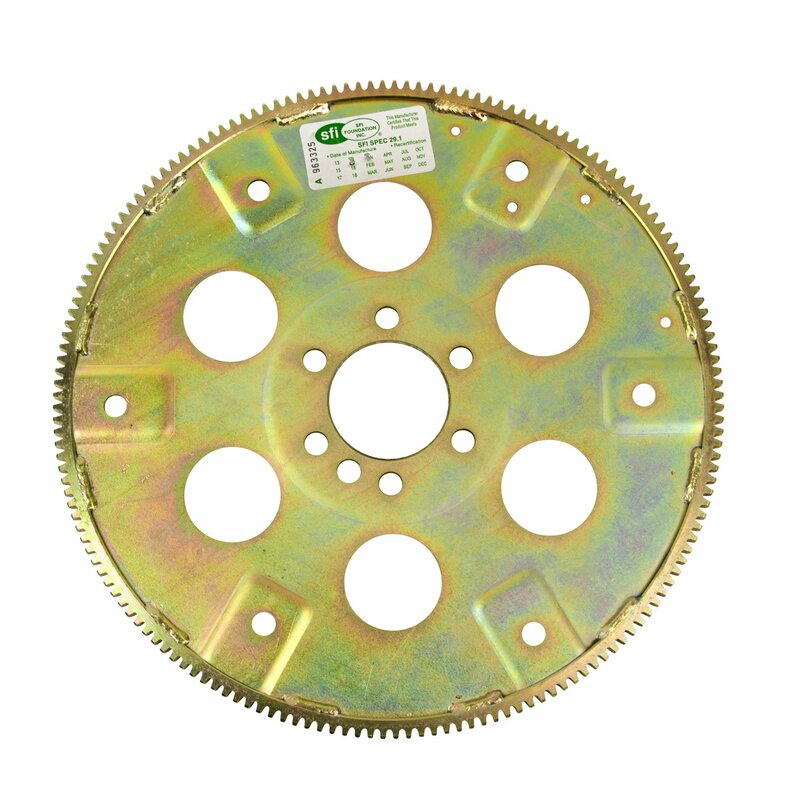 Fits 1955 to 1985 GM small block V8 and 90 degree V6 engines uses 168 tooth ring gear. Also fits 1990 and earlier GM big block V8 engines and uses a 168 tooth ring gear. Does not fit 400 cid or 454 cid engines. Has 10.75 inch and 11.5 inch bolt patterns. 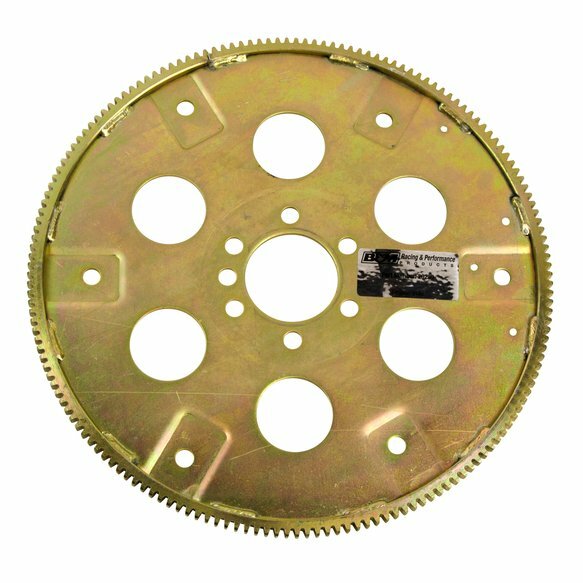 Heavy Duty Flexplate fits: Chevrolet - '55-'85 SB V8 and 90 deg. V6 with 168 tooth ring gear and 10-34 in. or 11-12 in b.c. exc. 400Chevrolet - '90 and earlier Chevrolet BB V8 with 168 tooth ring gear and 10-34 in or 11-12 in b.c. exc. 454.